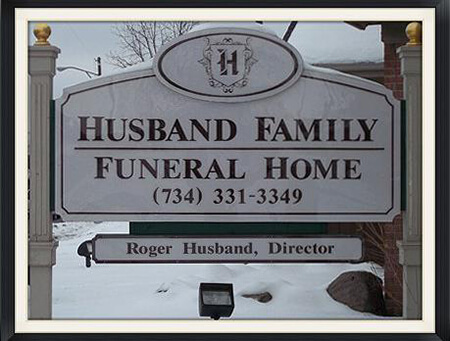 Welcome to The Husband Family Funeral Home Located in Westland, MI. 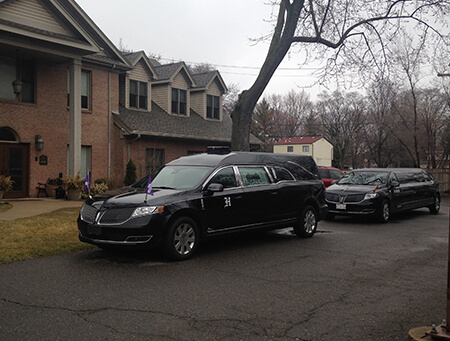 The Husband Family Funeral Home is humbled when families entrust their loved ones to our care. Families can expect a standard of excellence that honors the precious memories of those dear to their hearts. 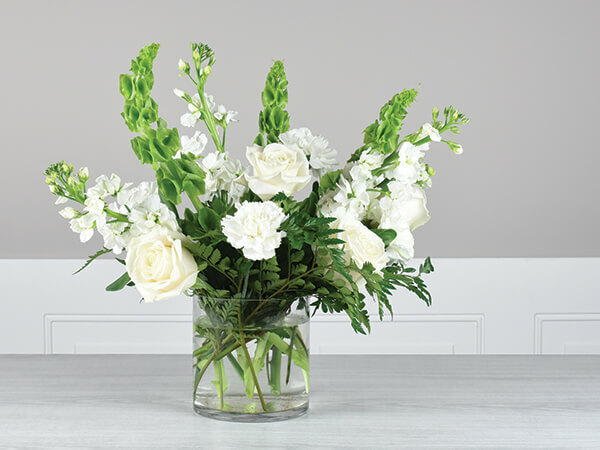 We are committed to providing quality services which honor the dignity of life and aids the family and friends during their time of grief and loss. 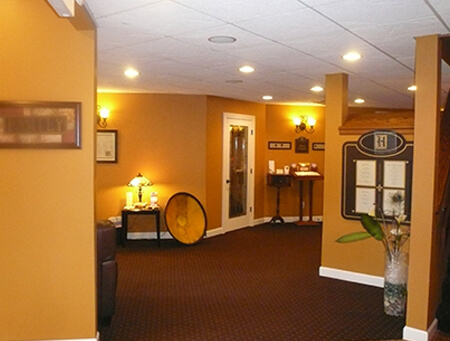 The Husband Family Funeral Home was founded in 2010 with the mission of providing professional, compassionate services to Westland and its surrounding communities. 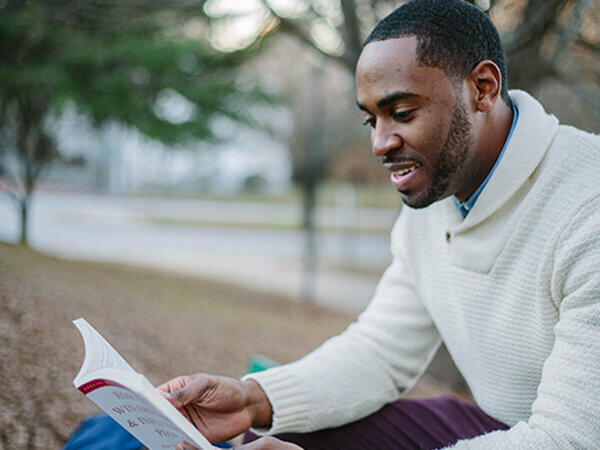 We are a full-service funeral home and offer each family the opportunity to remember their loved one within their own traditions, cultural and financial means. 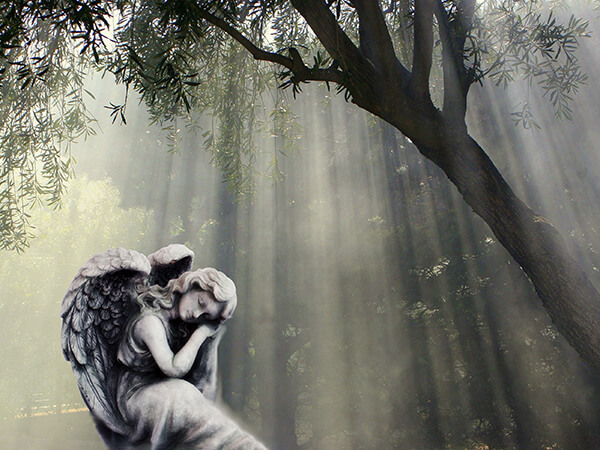 Our licensed, professional staff will design a funeral that is unique,personal and meaningful; one that not only honors the memories, but also the life achievements and experiences of loved ones.